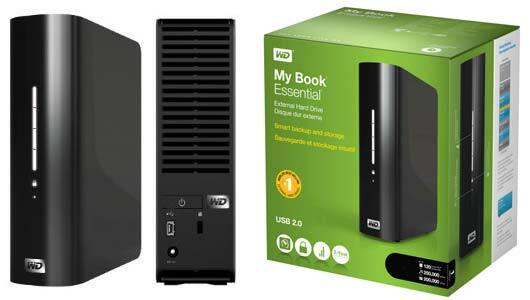 The Western Digital My Book Essential external storage device has to be one of the best looking external hard-drives I’ve come across thus far. It’s elegant, high-capacity and surprisingly rugged for its good looks. The latest editions of the WD My Book also offer visual, easy-to-use, automatic, continuous backup software and drive lock security protection which goes a long way to automating, securing and preserving your data. Pricing starts at $109,99 for the 1TB My Book Essential – Get yours now! Click here! Hey, must say it does look visually compelling … come on January salary, so many gadgets, limited budget.